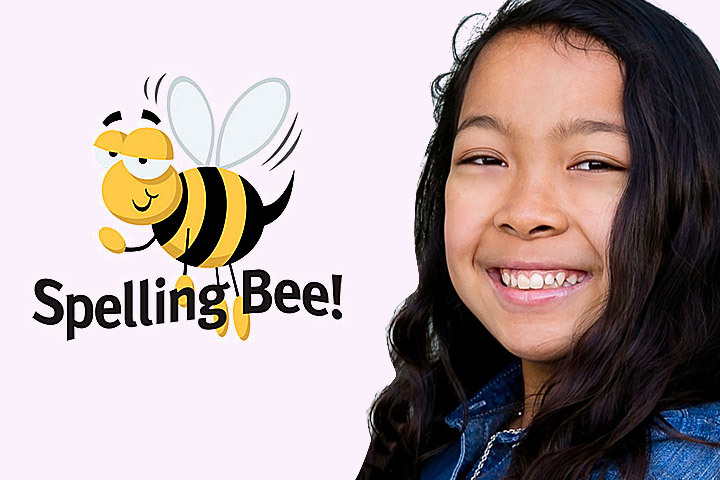 Gant Elementary School fifth grader Dina Miranda was a finalist and second place winner in the Los Angeles County Scripps Regional Spelling Bee. Music teachers Andy Osman and Stephanie Carter each won an Outstanding Veteran Music Educator Award from the Southern California School Band and Orchestra Association. Osman teaches at Poly High School. Carter is a retired teacher who has returned to work at multiple schools here. Deputy Superintendent of Schools Jill Baker has earned a Women of Distinction Award from Soroptimist International of Long Beach. Baker will be honored at a May 7 brunch for her leadership and for improving student performance. The event begins at 10 a.m. at The Reef, 880 South Harbor Scenic Dr., Long Beach. Learn more at soroptimist-longbeach.org. Third grader Rylee Soto of MacArthur Elementary School won a new bicycle for her first-place entry in LBUSD’s Healthy Recipe Contest. Soto won for her Healthy Ice Cream Sandwiches. Read the recipe. The nonprofit Long Beach Camerata Singers honored Hughes Middle School instrumental music teacher Naomi Norwick with the Music Educator of the Year Award. Norwick teaches several groups, from beginning orchestra to symphonic band and jazz band. She was honored for building one of the finest programs in the state. Hughes consistently earns top ratings at competitions.